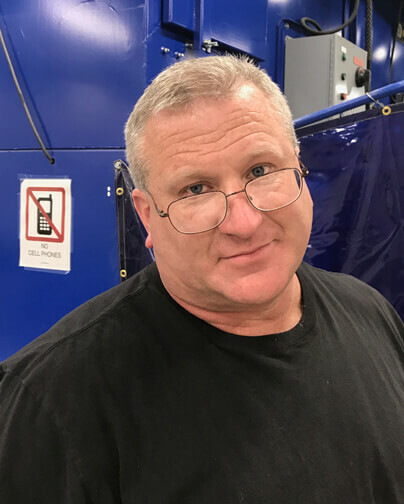 Mr. Perry began teaching at DCCTC in 2013 and has worked in the fields of mechanics and machining for more than 20 years. He holds numerous certifications with extensive experience working in machine shops. He is a certified welder, auto body technician, and painter.